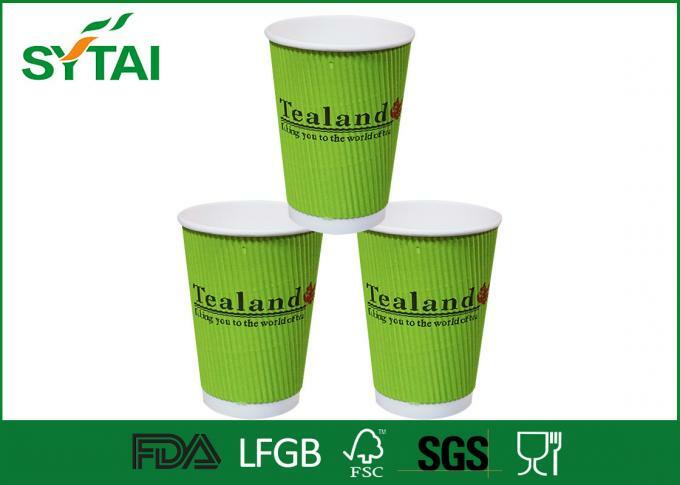 As for design:Our coffee paper cups can meet every designs and logo print from customers, which make them highly desirable among our clients. Every cup can be custom printed, so consumers can carry your logo with them and notice them. This product line is also available in several stock designs. 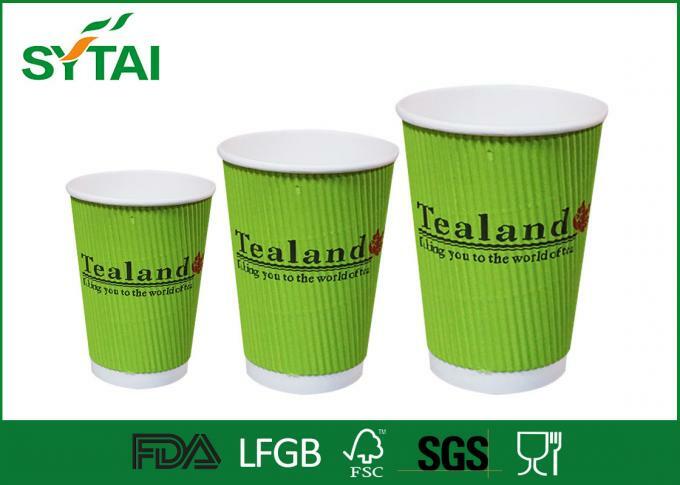 Our customized facility makes it more relevant to our client’s interests:We offer highly aesthetic designed Coffee Paper Cups, which processed from food grade paper. To suit the specific requirement and visual value of our divergent client, we offer customized facility. 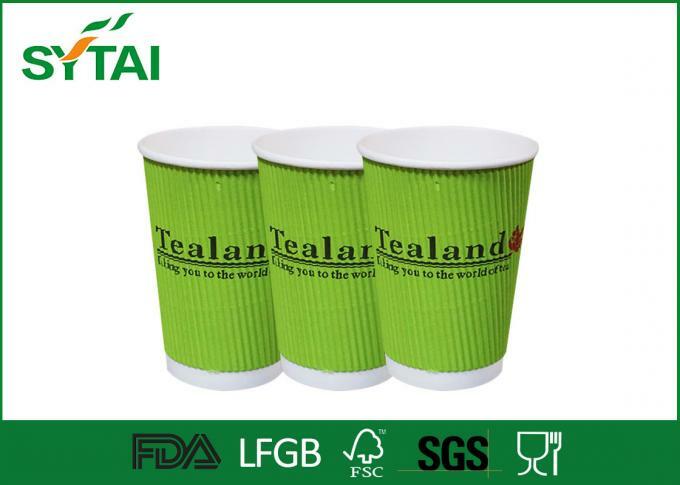 Coffee Paper Cup:The extensive range of Coffee Paper Cups that we offer is extensively used in many countries. These cups can also be used for tea. Our standard hot cups are offered in a variety of sizes to suit multiple drinking types, from 4oz to 24oz. 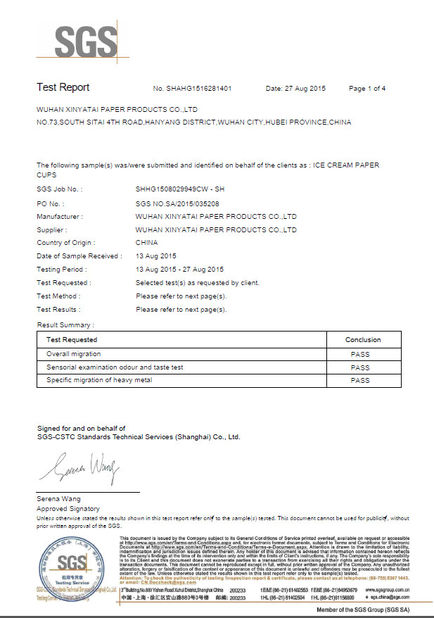 As for Materia:High quality 100% virgin pulp, high quality and eco-friendly food grade paperboard with single PE coated (double PE coated is also accepted). 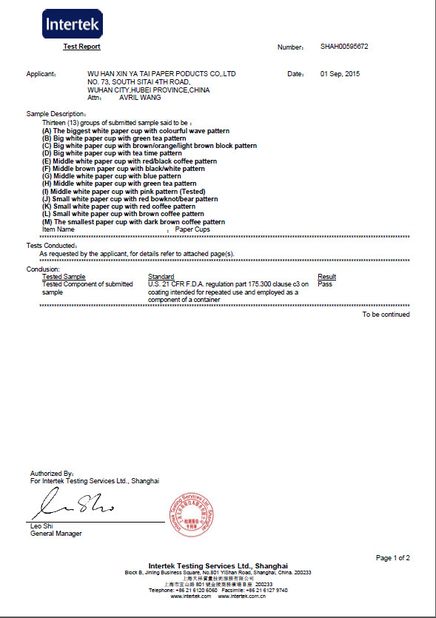 As for Producing:Our regular printings are Flexo printing and Offset printing. No harm, no ink smell, no poison and Eco-Friendly. Both stylish and economical, this cup is the perfect hot beverage solution for concession stands, coffee shops, convenience stores, cafeterias, or office break rooms. 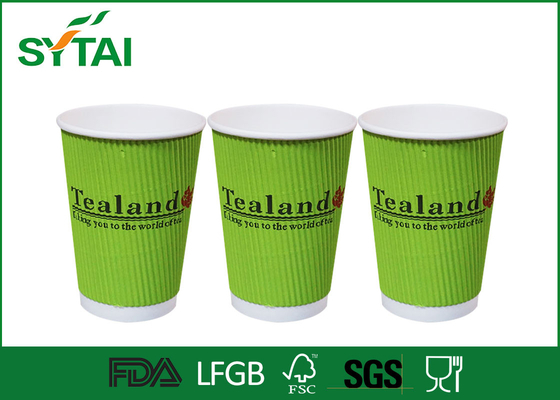 Not only is its lining created from renewable plant based starches to give your venue an eco-conscious edge, it also creates a heat-resistant barrier, making it perfect for piping-hot coffees, teas, and lattes!